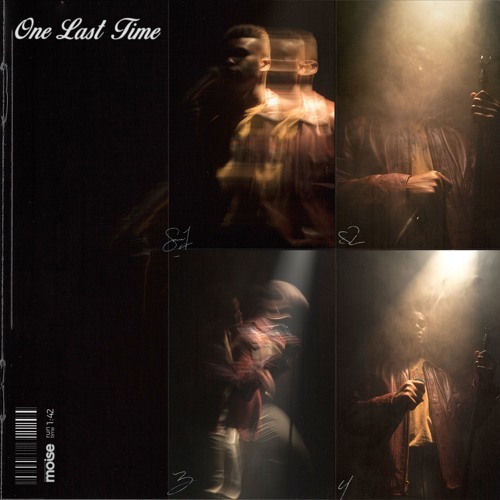 St. Paul’s finest Moise is back with a quick new release ‘One Last Time’. Clocking in at under two minutes, the funky new release serves as a nice little teaser as we prepare for his debut project Amongst The Leaves to drop this Spring. Moise‘s patented layered vocals glide over the track which feature a punchy bass-line. Stream ‘One Last Time’ below.